President Trump is reportedly suing over the property tax bill for the Trump National Golf Club in Jupiter, Florida. Veuer’s Nathan Rousseau Smith (@fantasticmrnate) has more. 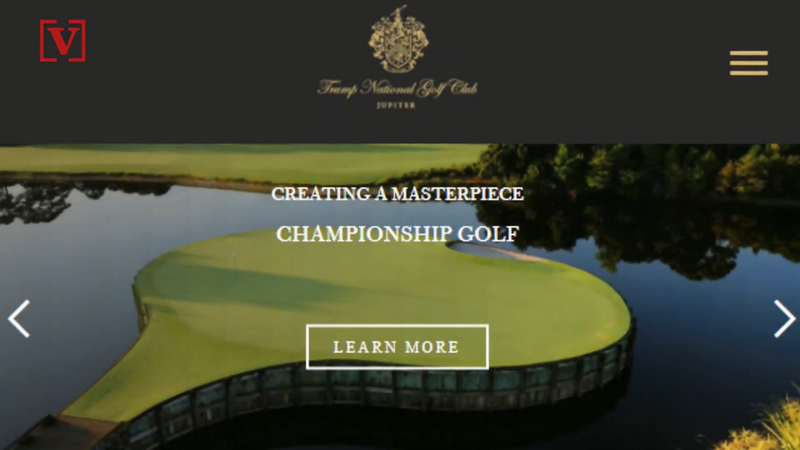 In another indication that the world’s most powerful politician has few qualms about battling local public officials, President Donald Trump again has sued the Palm Beach County Property Appraiser over the valuation of his Trump National Golf Club. Based on the property appraiser’s valuation, the Palm Beach County Tax Collector sent Trump a bill for $398,315. Trump responded with a lawsuit — and a wire transfer for $296,595.01, which his Tampa-based attorney described as “a good faith estimate” of the sum Trump really owes.